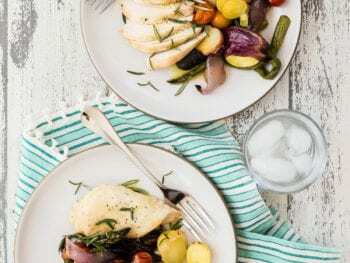 This Sheet Pan Chicken with Summer Veggies is the perfect summer meal. It’s easy to put together, it all cooks up at once, and it is fully customizable and scalable. Keep this recipe in your back pocket for those days when you’re having last minute guests! Now that I have three kids, I have less time to cook than ever before. 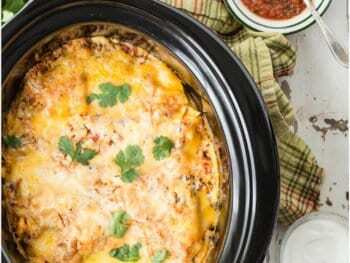 That’s why this Slow Cooker Mexican Lasagna was born! Clean up is a snap, too. I’m thrilled to be guest posting for Lisa as nothing makes me happier than real food! 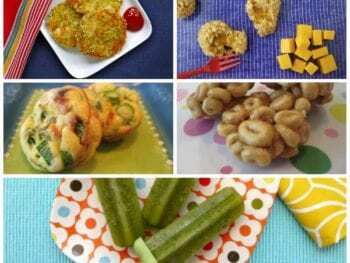 I started Weelicious six years ago after the birth of my son when I couldn’t find interesting homemade baby food recipes online and information on how you actually get kids to become great eaters from day one. But as the baby food stage quickly disappeared I found myself in the abyss of wondering how to feed my toddler. Like many moms I was scared of him choking, needing an epi-pen if he tasted peanut butter, or not getting enough nutrition when feeding himself.